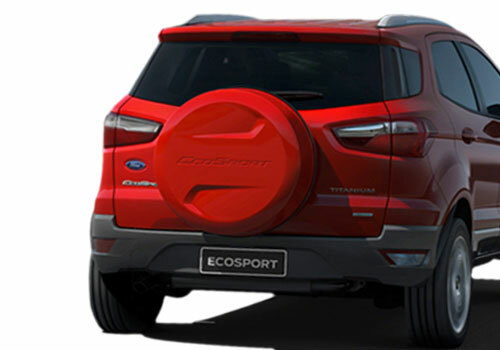 Ford’s Global Product Design, Vice President, Demick Kuzak stated that the Ford EcoSport SUV will be made available for sale in over hundred international markets. This will be just like Ford Fusion (Mondeo) which has been a global car from the auto giant. Ford EcoSport SUV was showcased in India at the Delhi Auto Expo, last month. Ford EcoSport has already been put into production in India, but Ford has not officially announced a launch date. Though, it is speculated that the new SUV will be launched in this year’s festival season, i.e. around October or November. 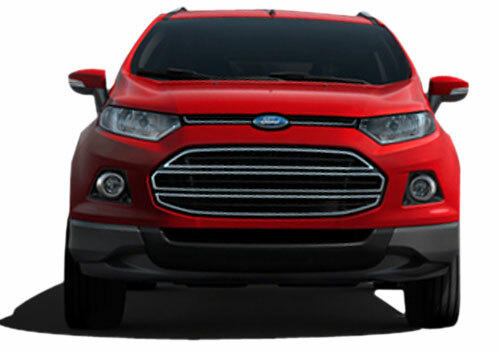 Ford EcoSport SUV has the style, design and ground clearance of an SUV. It is based on the B-Platform, same as Ford Fiesta. This will be the first time when India will see an SUV with a 1 litre petrol engine. Though, it will be soon in competition with the more popular car like Renault Duster. It will be interesting to see how both these cars will compete with each other, and how the parent companies decide their pricing strategies. The car maker, Ford has already been celebrating success of its sensational hatchback, Ford Figo, (launched a couple of years ago) that has been selling like hot cakes in the domestic auto market. Moreover, the car maker, Ford is expected to bring in few other astounding products this year which include automatic transmission of Ford Fiesta, Ford Focus along with crossover, Ford EcoSport.